We sat down with the newest and hottest band in town, Kosmikskala! 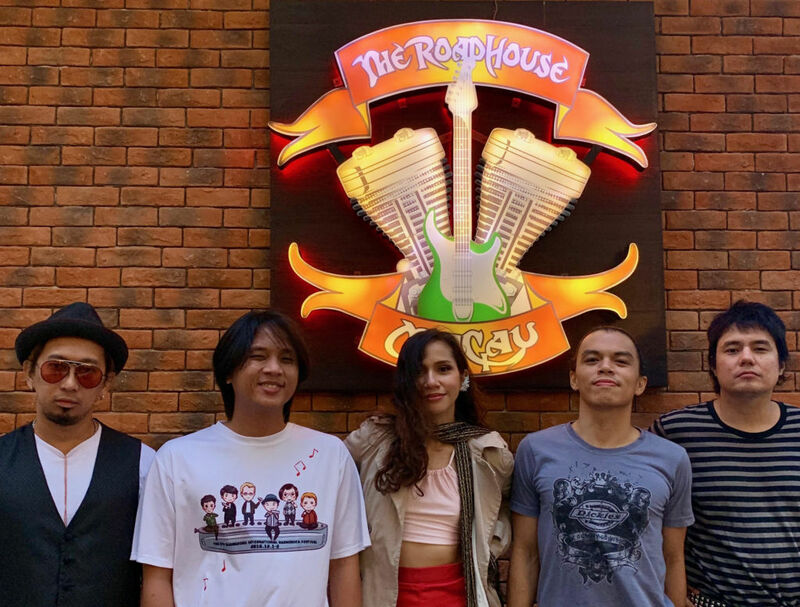 Hailing from Manila, this collective of five musicians is in Macau for 12 live concerts at The Roadhouse Macau until April 14. Kristine Virtucio is the voice of the group, along with guitarists Nino Mendoza (harmonica player as well) and Arvin Austria, but also bass player Gred Afunggol, and drummer Paolo Manuel. They talked about how it feels to play outside their hometown, how everything started and how music unites people. 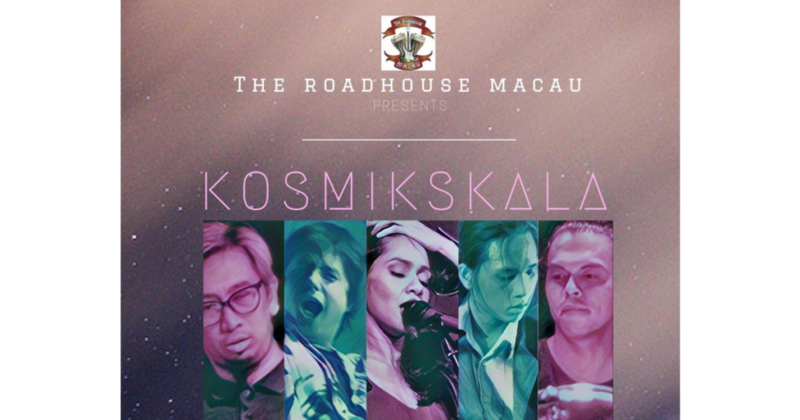 Read on to find more about Kosmikskala and their residency at Broadway Macau’s The Roadhouse Macau. So, how did all five of you get together and started Kosmikskala? Basically, Paolo [Manuel, drums] and I [Kristine Virtucio, vocals] have been dating since 2013. That’s when we met the other current members, who played with another band at the time. We then started joking around, saying we should start a new group. And that was it! In 2014, we jammed, felt chemistry and we clicked. Did you use to play different genres and songs, or were you always all about the blues? 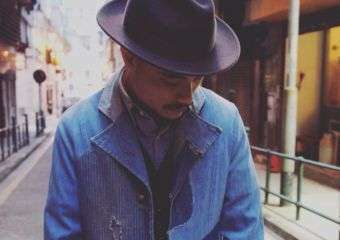 [Paolo Manuel] Our music style was common ground, it was already there with all of us. [Kristine Virtucio] We all got to know each other through the blues scene, so it was quite easy. We always knew what kind of music we wanted to do, right from the start. We found our own sound in an organic way; it’s not just typical blues: we have a mix of soul, jazz and rock into it. That’s how we really started–found a common ground and debated songs. I don’t even think we ever said ‘no’ to the songs other members suggest. Someone wants to do (Eric) Clapton, we do it, I want to do Janis Joplin, we also do it. [Kristine] I never studied music, but I grew up in a family that is musically proficient. We are all musically inclined. Blues and jazz played a huge part of my life, because I was really close to my grandfather, who was a guitar player. He would make me listen and teach me about Janis Joplin and Jimi Hendrix since I was five. In my family, we all sing. I started singing professionally about six years ago. [Paolo] I also come from a family who played instruments, mainly piano and I played the drums. I’ve been doing it since 1996. I am open to every genre and I have been saying yes to everything related to music. 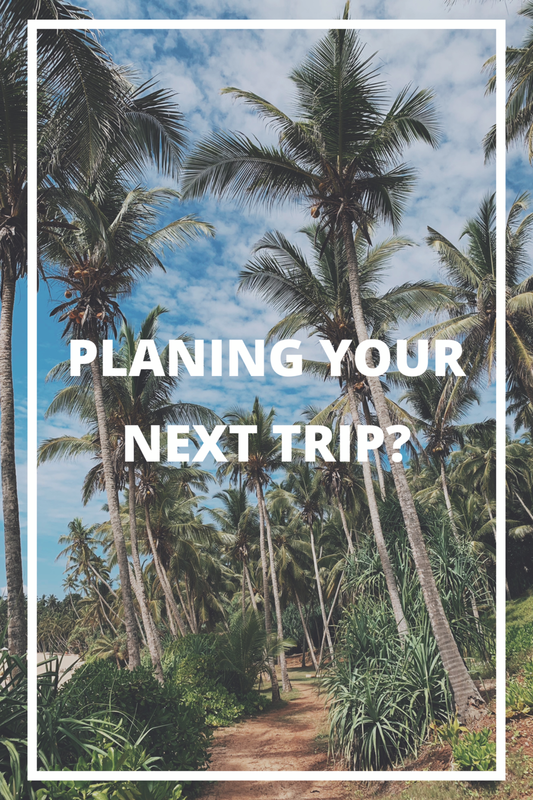 Have you ever played outside Manila? [Nino Mendoza] Yes, I have. 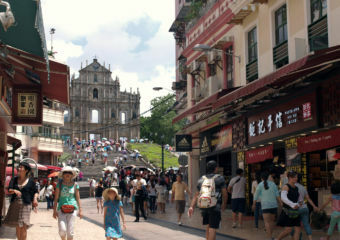 Actually, it’s my second time in Macau. I was here with another band in June 2017. We were supposed to play for two weeks, but the place ended up extending it for almost a month! [Arvin Austria] It’s my third time here and I played with my other band. [Kristine] With Kosmikskala, it has always been at the Roadhouse Manila Bay. There is this annual festival in Manila which we always participate in, called Fête de la Musique. We consider it really special as well, because it was where we had our first ever gig as a band. 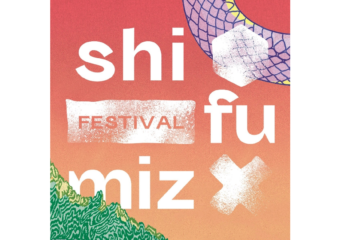 We’ve been playing at the festival since 2014. What are your expectations regarding the Macau audience? [Kristine] I am expecting a really good crowd. I’ve heard people here have a really good energy and like everything, as long as it’s honest and pure. What do you believe you can bring to The Roadhouse Macau? [Nino] Aside from a good time, entertaining the audience by working on stage, and offstage, giving people good vibes, getting to know each other. I think we’re lucky to be traveling especially doing what we do best–music! We have a huge Filipino community in Macau. What are your expectations on that? [Kristine] I think it’s going to be really fun to share our music with the people of our country and others! It’s my first time abroad, so I’m really excited for all of this and our first gig in Macau. 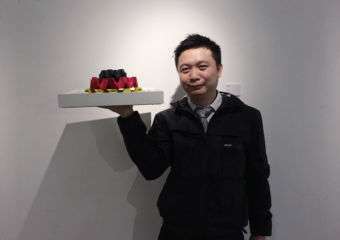 [Paolo] The first time I performed abroad, I felt something really different–it feels really liberating. You play differently for some reason. And then you get back home with a new feeling. You are offering people new experiences from the ones they’re used to; and we feel the same, we learn new things and improve! [Nino] You also get closer with the people you travel with, the band in this case. Janis Joplin, Eric Clapton and other artists are some of your references. What are you bringing to the Roadhouse Macau crowd? ‘Piece of My Heart’, ‘At Last’, ‘Cocaine’,’Sunshine of Your Love’… And some Led Zeppelin as well! 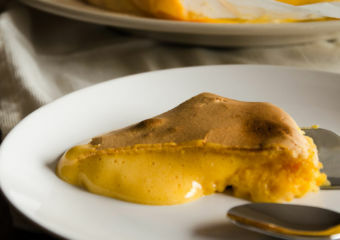 The Roadhouse Macau has an array of cuisines, including Mexican, Irish and Flipino. 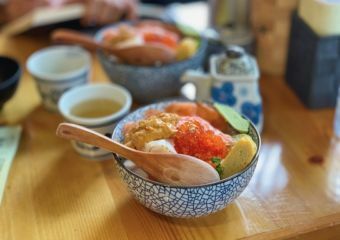 There are not that many serving such a gastronomic diversity. Which ones are you craving for? [Kristine] I am a proud Filipino, so I love it when I see my country represented abroad. 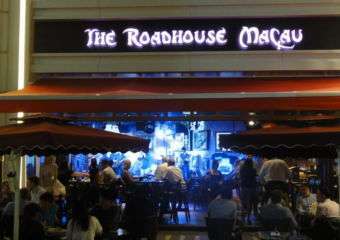 I love the food at The Roadhouse Macau, especially that they have dinakdakan, sisig and lechon kawali. To be honest, they have more Filipino dishes here than The Roadhouse Manila Bay’s menu! How did you come up with the band’s name and what does it mean? ‘Kosmik’ is tagalog for cosmic, and ‘skala’ means scales in English. The idea came up because of Janis Joplin’s song ‘Kozmic Blues’ and also because our other guitar player, Nitoy Adriano, is well known for doing wonders with guitar scales.